How much are you paying for empty space? 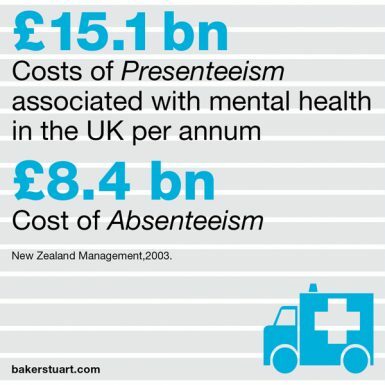 Absenteeism costs the UK billions of unnecessary pounds. It’s time we focussed on employee wellbeing. 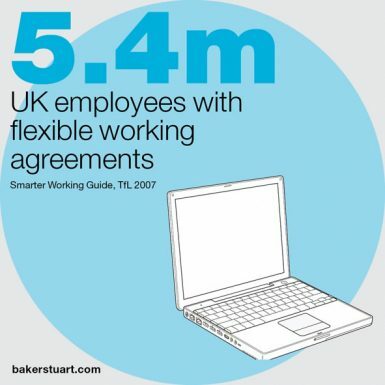 Flexible working matters to employees and organisations should recognise the benefits too. 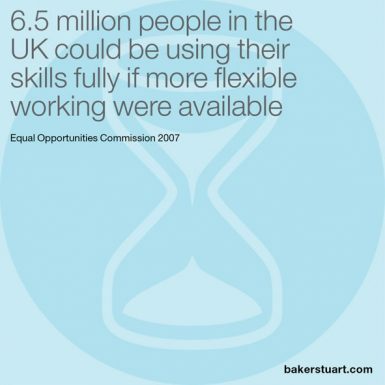 Allowing your workforce to work flexibly can result in significant savings. 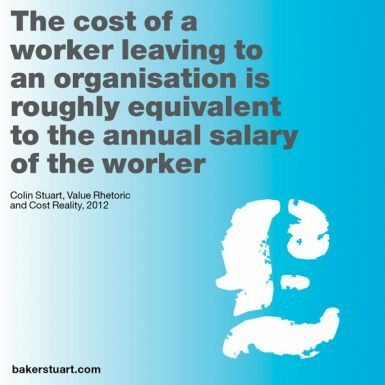 Attrition is costly and it’s often avoidable. 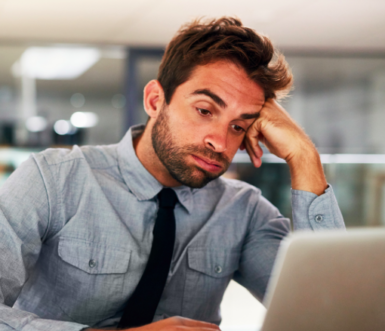 It’s important to be aware of the implications of attrition and how to avoid employee turnover. 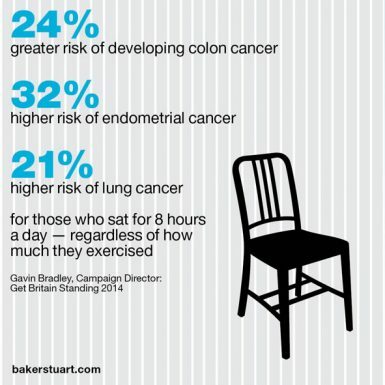 Periods of prolonged inactivity are detrimental to the health of the workforce and office design needs to encourage movement. 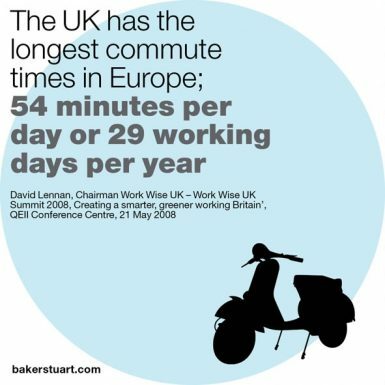 Long commutes are not making the most of the workforce. 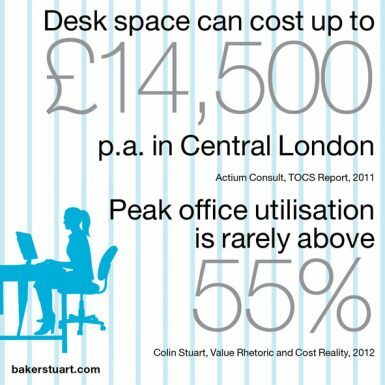 Many modern day workspaces do not cater for knowledge workers, despite them making up half of the UK workforce. 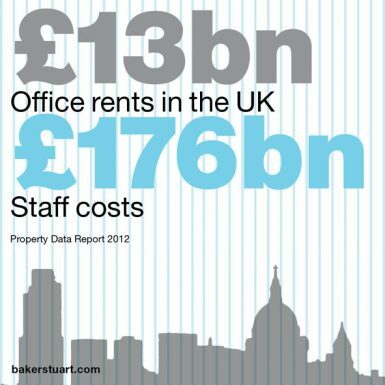 Which is your most important asset, your staff or your buildings? 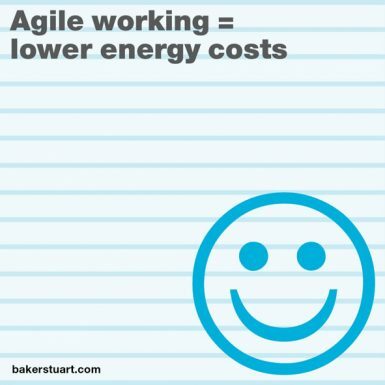 Many workers would be more effective if agile working is implemented and they are allowed to worked flexibly. 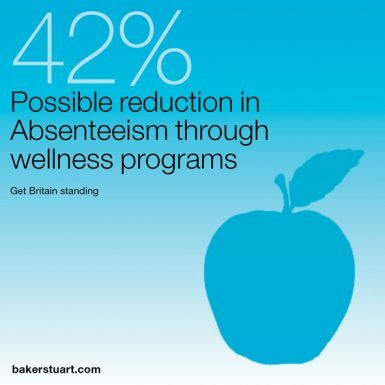 Wellness programmes can reduce absenteeism, stress and attrition by improving worker health and morale. Stress is one of the leading causes of the development of mental ill-health. Reducing stress in the workplace through good office design can have a large impact on staff well-being.